Integrate the power of digital coaching into your healthcare programme. Health professionals, online coaches and occupational health consultants can licence our platform and empower patients to play an active role in reaching their personal health goals. Connect with clients, monitor their progress and nudge them in the right direction. Our system can bring an added revenue stream to your business and improve your client communiation. Launch, grow and scale engagement in your programme with the power of mobile health coaching. 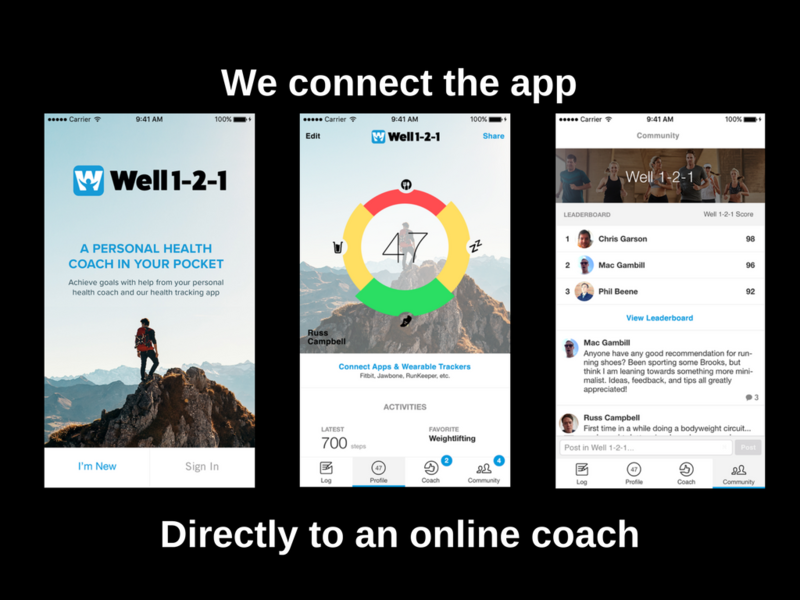 The WELL 121 App and coaching platform allows occupational health departments, fitness professionals, counselors, healthcare specialists and coaches to provide online health management to patients anywhere and at anytime. 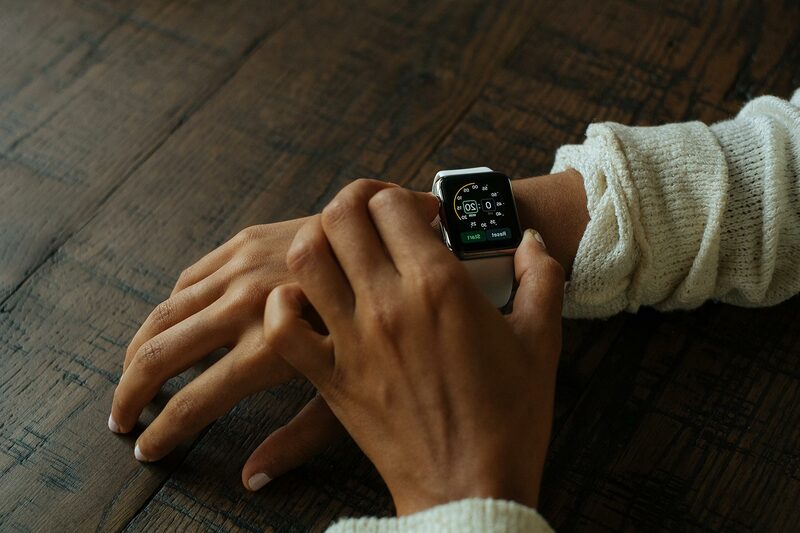 Leveraging digital health technology can help health professionals to take a more active role in supporting people to change their lifestyle, even when they can’t be with them in person. 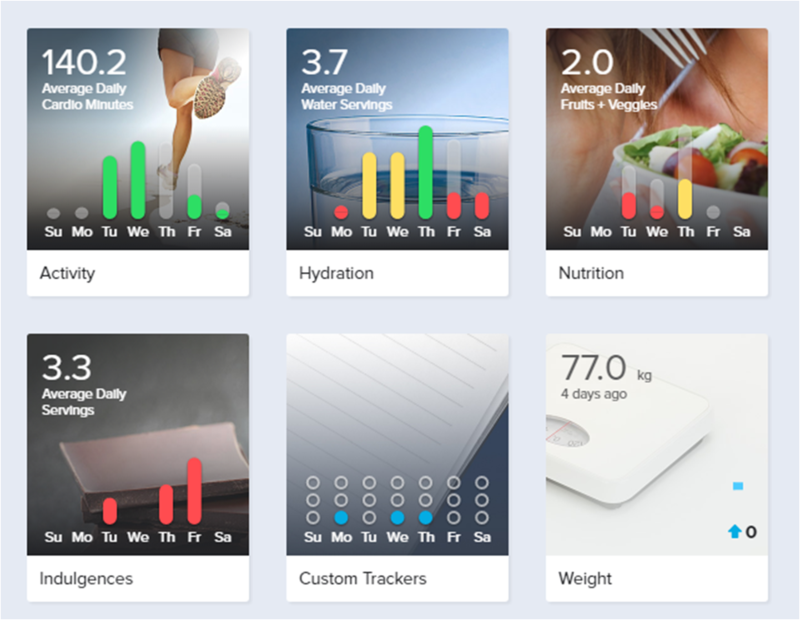 The Well 1-2-1 coaching platform is ideal for all health professionals as it enables them to track changes in health behaviour in between consultations. 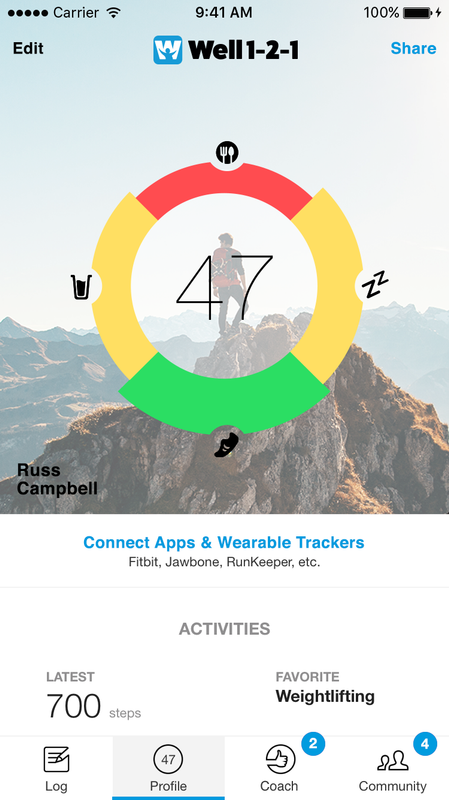 Streamline health and lifestyle data collection. Grow relationships. – send personalized messages in real-time, and schedule group messages in advance. Build social support. – create a motivational environment for those who thrive with social support. Simplify adherence – it’s simple for a reason. 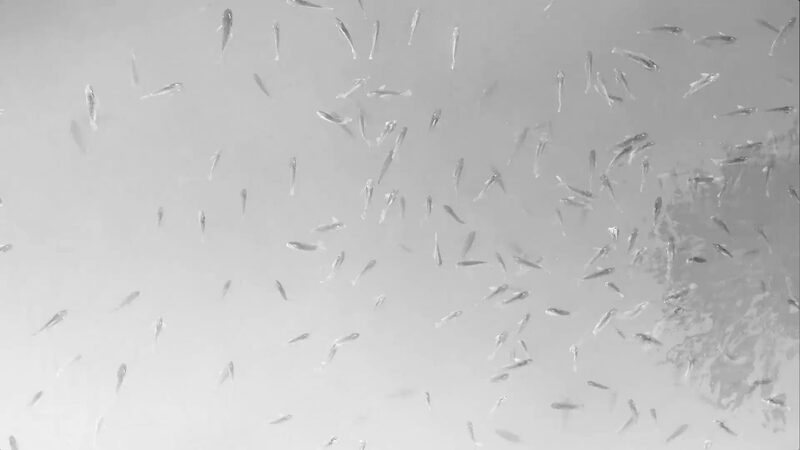 Minimize choice, maximize usefulness, drive participation.